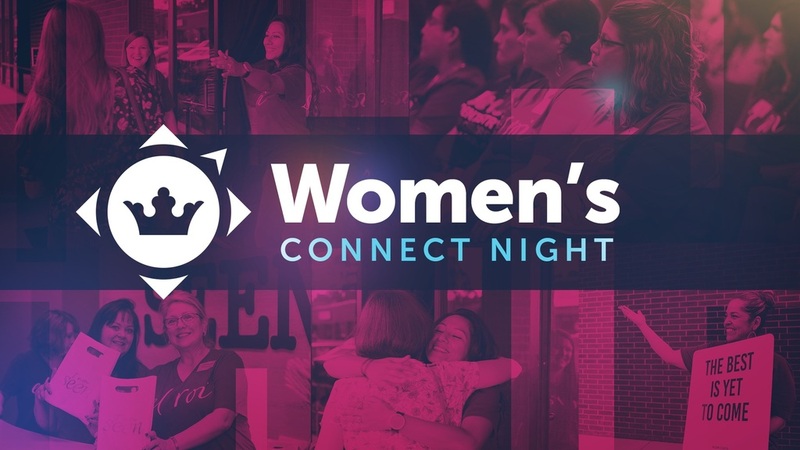 We are so excited about our Pathway Women's Connect Night on May 10th. You will hear from Pathway women in breakout sessions geared to help you grow, worship with us and discover real, authentic community with other women. Childcare is offered, and you can register at the form below. Register here today to get connected.